Inspiring Posts & Pages just for You! 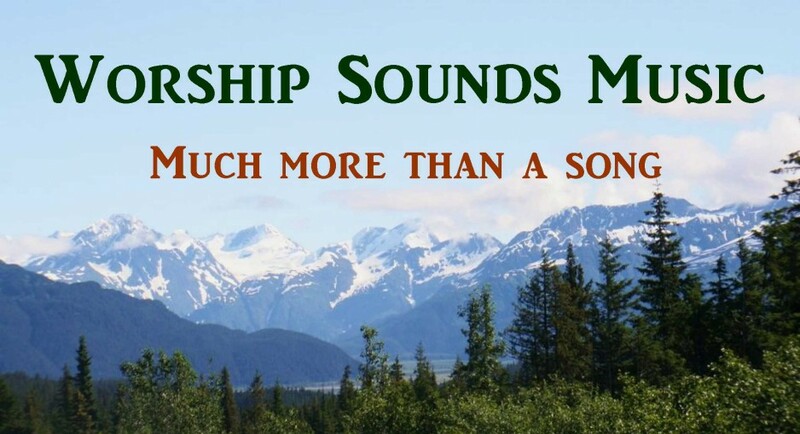 We joyfully Introduce to you… Worship Sounds Music! for Choirs, Ensembles, Orchestra, Congregation, and Soloists! written in a variety of styles, voicings, and difficulty levels. Click this image to go to our Worship Sounds Music website. You will find that purchasing music through Worship Sounds is convenient, fast and very afforable, and we have a 100% satisfaction guarantee. Imagine getting your music almost immediately after purchase, with no shipping charges! Our PDFs always look very professional, and they are ready to print in your choice of Octavo format or Full Page format. We also offer the convenience of Pay Pal, which allows us to provide music worldwide. However, we will work with patrons within the United States who desire to pay through other means. * We focus primarily on music for Church Choirs, with music that will be a great fit for your Adult Choir, Youth Choir, Senior Adult Choir, or Ensemble; but we also have music that is appropriate for Soloists, School Choirs, University Choirs, Christian Schools, and Community Choirs. * You’ll find that our music has been written with practicality in mind, but also with passion and purpose. Our sacred texts are all Biblically sound and seek to bring glory to God and encouragement to the body of Christ. Our secular texts will always be uplifting in nature. * You’ll find Choral Anthems in SATB, SSATB, SAB, SSAA, 2 – Part, and TTBB voicings. * Downloadable Congregational Worship Music, designed to be introduced by your Choir if desired, with an anthem version included in your worship pack. We are your most affordable source for choral music! * Our Choral PDF Master copies range in price from $10.00 to $15.00, and there is no “per copy” charge for printing an unlimited number of copies (for your choir only). * Our Orchestrations are either $25.00 or $30.00, and the bundled PDFs include all parts for strings, wind, and percussion plus a string reduction (string parts written for keyboard). * Our Accompaniment Tracks come as a Downloadable Mp3 and cost $10.00. Imagine being able to purchase an unlimited number of choral music copies plus a full Orchestration for $45.00 or LESS! OR, how about an unlimited number of choral music copies plus an Accompaniment Track for $25.00 or LESS! Our Solo music PDFs, priced at $5.00, come with permission to make copies for your soloist, accompanists, and rhythm section. Since your music PDFs arrive through e-mail, there are never any shipping fees. The only additional cost is the cost of printing your music! What’s the story of Worship Sounds Music? Travis L. Boyd is a Minister of Music and Worship, who has served churches in Oklahoma, Texas, and Georgia. 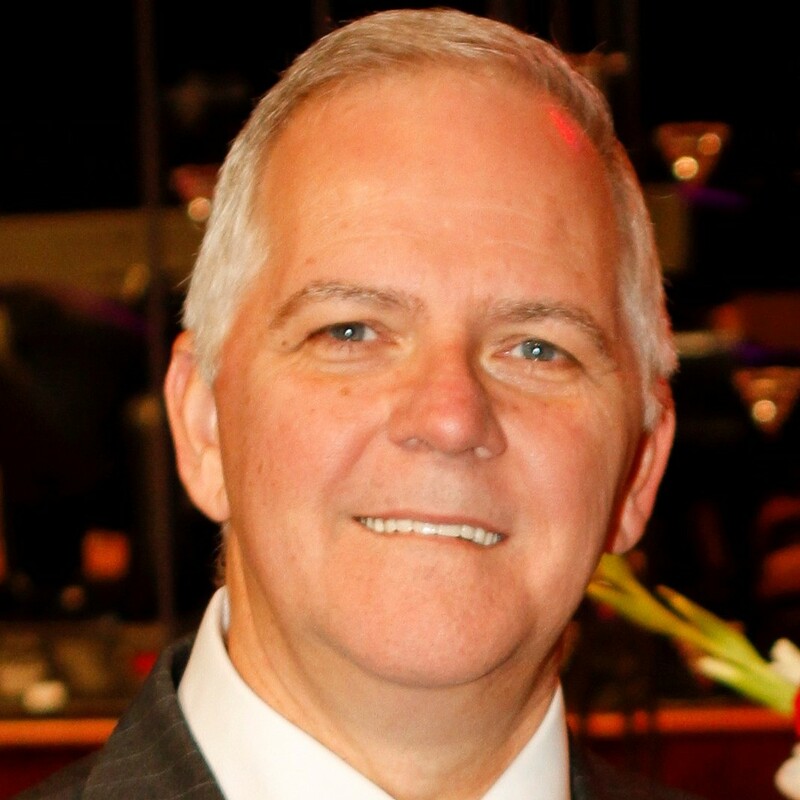 He is also a composer, with Choral Anthems, Songs, and Orchestrations published by Shawnee Press (now under Hal Leonard), Lorenz, Choristers Guild, Broadman, and Lifeway. (Our website and this blog both have a full listing of our published music as well as a discography on our ‘Published Music’ pages.) Travis’ music has been sung and recorded by The Singing Churchmen of Oklahoma, The Singing Churchwomen of Oklahoma, The Sons of Jubal, The Jubalheirs, The Pasadena Tabernacle Songsters, The Atlanta Choral Guild, InOvation, The Farrells, and serveral individuals who completed custom recording projects. Travis’ goal with Worship Sounds Music is to provide music for the purpose of bringing glory to God and encouraging the body of Christ. His music has been priced very affordably to make it available for churches with a limited budget. He basically charges just enough to keep the website going and pay for the shopping cart and Pay Pal services. Although Travis has been writing music for many years, our website is relatively new. His music was formerly available only through his Publishers and through inquiries from individuals who had heard his music sung by the groups previously mentioned. The website provides availability for the as yet unpublished music that God has given through Travis. that do the scrolling for you! You’ll find that every song has a memorable melody and meaningful lyrics. 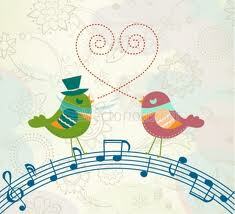 You’ll love the quality, practicality, variety of messages and musical styles, and originality of our music. You’ll be amazed at the value of our low prices as well as the ease and speed of our web-based delivery! Click the photo above to go directly to our Worship Sounds Music website. Ensembles, Orchestra, Congregation, and Soloists! Thank you for spending your valuable time reading the contents of this page. We hope that it has been helpful to you. If you or someone that you know is looking for answers about life, we hope that you will visit our page called “Do You Know Jesus?”. The links provided on this page will help to answer life’s deepest questions. Here is the link to “Do You Know Jeusu?”: http://www.worshipsounds.wordpress.com/do-you-know-jesus/ Please feel free to share this URL with anyone who is looking for answers about life and eternity. Worship Sounds Music Blog Blessings of Faith. Songs of Worship, Life of Joy! Song Story: "Walking by Faith"
Welcome to our WorshipSounds Blog! Here's a link to our posts about worship. Attention, Please! It’s a wake up call! Music is a gift…Worship the Giver! You Have a Lot to Give! Enter your email address to follow this blog and learn about new posts by email. We joyfully Introduce to you... Worship Sounds Music! New Orchestration on our Website! Thank you for visiting our blog. We pray that you have been blessed, inspired and challenged. Help us minister to others by sharing our blog with your friends! My music at Poppler’s Music, Inc.
"Much More Than a Song"
"A Prayer for the Saints"